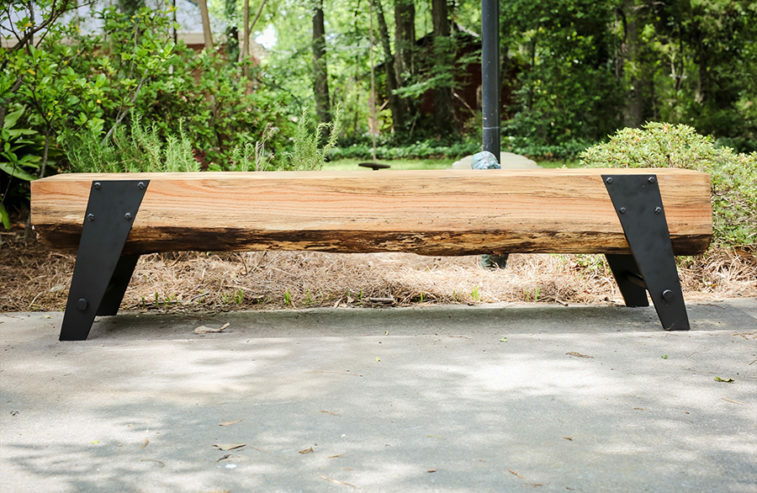 Curry Sawmill Co. is a complete “design & build” custom furniture maker, crafting everything in our shop in Fountain Inn, SC and shipping all over the country. We work directly with you or your client to sit down and design exactly what you’re looking for. Then our team of craftsman start forging the perfect piece or pieces. Here are a few examples of our quality work. 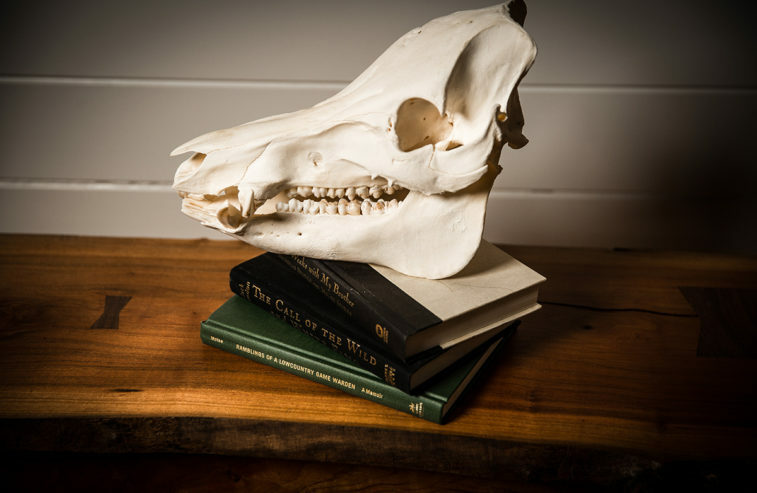 Looking for that perfect piece for the home or office? Let Curry Sawmill Co. design it for you. At Curry Sawmill Co., we turn form and function into an art. 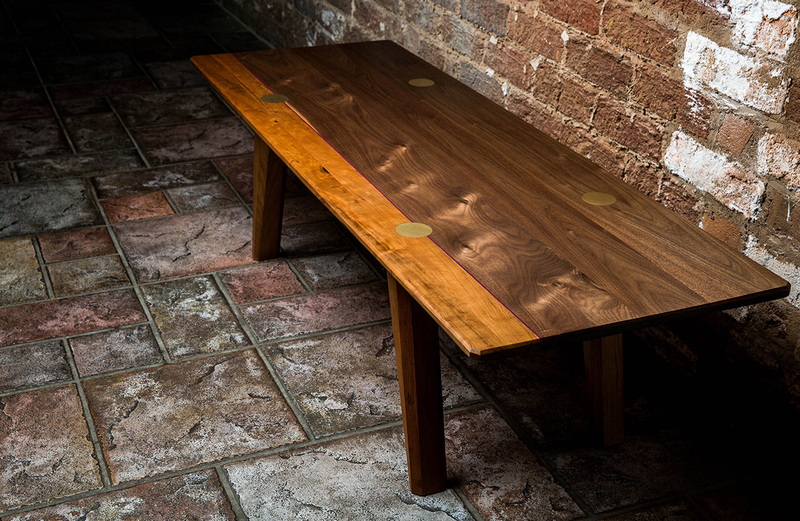 Contemporary, sculptural, finely crafted wood furniture for your home or office. 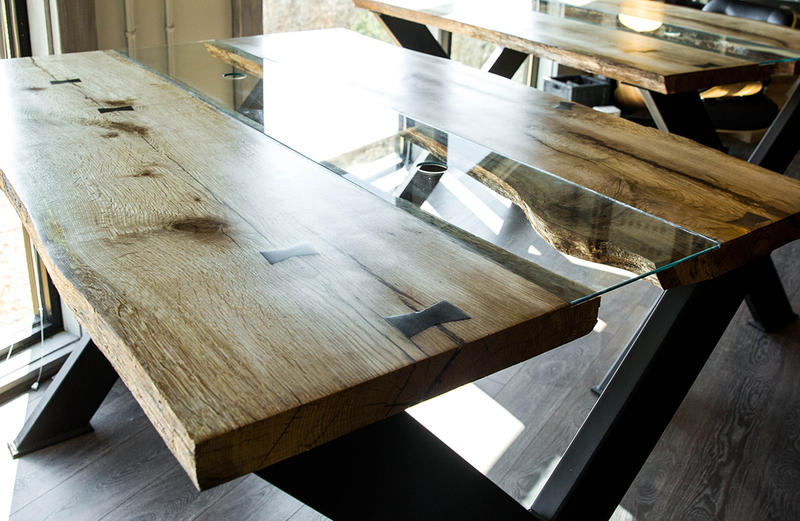 We believe furniture can fit you perfectly, both in form and function, and still be creative, beautiful and enjoyable to live with. 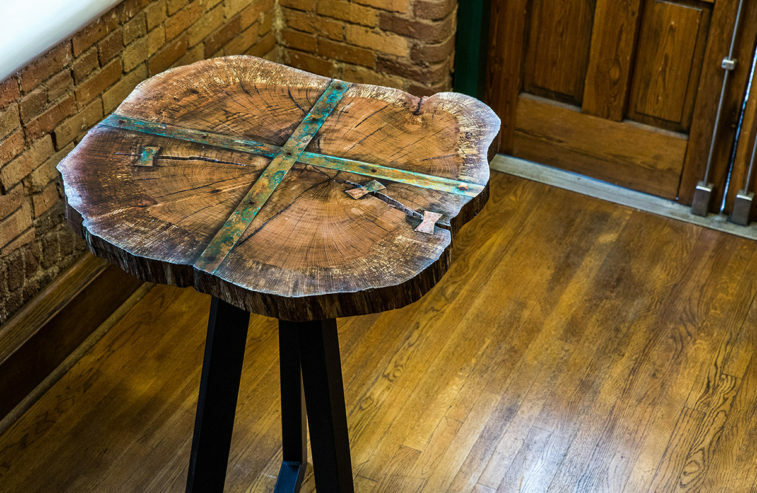 From design inspiration to finish, we personally handcraft all of our custom furniture, one piece at a time, from the finest sustainable hardwoods. Each table, chair, desk, cabinet, bench, bed, or other piece has a distinct personality and is designed to be comfortable to live with and a pleasure to use. Our mission is to do what we love for those that love what we do. Our passion for this craft drives us; motivates us; inspires us to put our hands to whatâs in our heart and build something that endures a lifetime. A decade ago, we founded Curry Sawmill Co. with the goal of crafting exquisite furniture for others. Today, we conceive, design, and build heirloom quality furniture for top tier clientele across the U.S.
Our team is incredibly skilled at both woodworking and metalworking. They’ve spent years honing their skills. Each piece they touch is a work of art. We Are Ready! Let’s get to work!